1) Brake: adopting D.C. normal close brake, without asbestos. Once the motor stop, the brake can hold the load safely and timely. 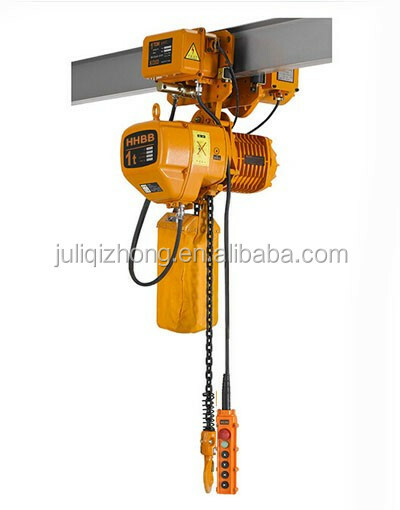 2) Electronic Limit Load Device: This hoist is equipped with electronic limit load device, which prevent chain being over tight. 3) Friction Clutch: which can make the motor idle running to avoid damage under overload and over tight revolving. 4) Heat Protection Device: The motor is equipped with heat protection device, which preventing the motor to be damaged under overheat. 5) Hooks: Top and bottom hooks are made of high tensile alloy steel with special heat treatment. It prevents the hook from breaking and being deformed gradually under a sudden extra-load. 6) Load Chain: Load chain is carbonized with good wear property and long using life. 7) Chain Container: Chain container serves as a storage bag, keeping the load chain clear of dirt and dust, and without chuck while falling down freely. 8) hook: Push button control fits operator's hand operation. Impact and chemical atmosphere resistant. 9) Safety Latches: Top and bottom hooks are fitted with safety latches as standard. We are a manufacturer of lifting tools and specialized in chain block, lever block and electric hoist and so on. The products are with CE and GS certificates approved . We also undertake customized production. If you have any special requirement, contact Tiffany. You will get the best service! Q.: Are you a factory or trading company? Where is it? A.Yes, we are a professional manufacturer on this line for lifting equipment for more than 20 years. Our factory is located in DongLv Industrial Park, Baoding City, Hebei Province, China. 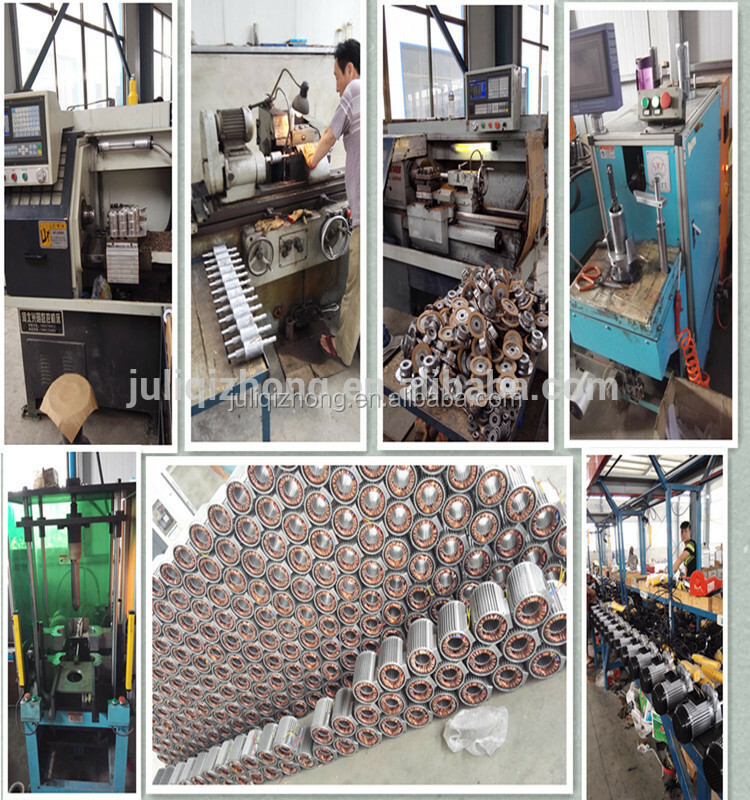 Welcome to visit our factory at any time! Q:What about your product’s price? A:Yes,a trial sample order with small quantity is acceptable. Since we are a manufacturer and wholesaler, good quality at competitive price will help you save more cost. 1) Product information: Quantity, Specification (capacity, lifting height, voltage, size, material, color and packing and Special requirements. A:Usually shipped by sea, small or urgent order can be sent by Air or Express (DHL, TNT, UPS or FedEx) after approval.